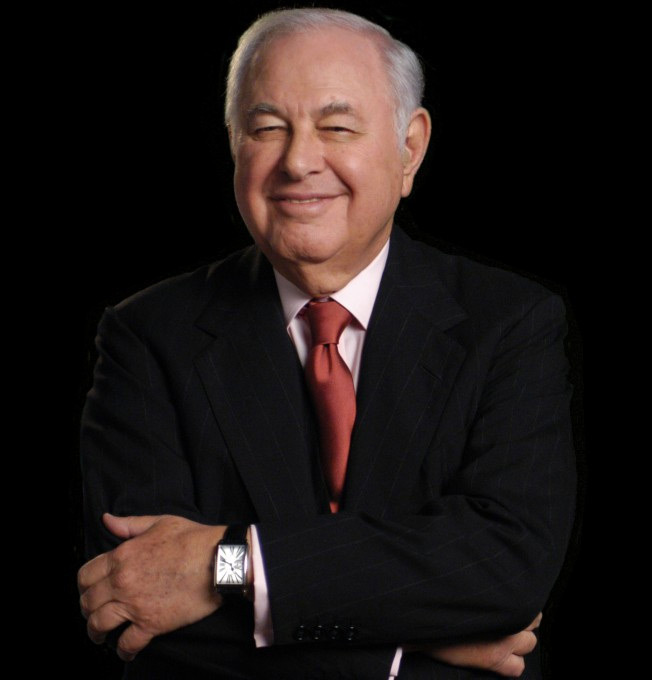 In late 2007, the late A. Alfred Taubman, one of America’s leading entrepreneurs and philanthropists, launched the medical research institute that bears his name at the University of Michigan Medical School. His vision was to create a research community at the university where fundamental scientific discovery can begin to unlock the core processes of disease, and to aid in their diagnosis,treatment and cure — thereby alleviating the suffering of millions of people. Alfred Taubman and his family are well-known for generous contributions to a variety of worthy causes, including the art museum, architecture school and world-class health system at the University of Michigan. The capstone of his legacy is the creation of the A. Alfred Taubman Medical Research Institute. The A. Alfred Taubman Medical Research Institute at the University of Michigan is the only organization of its kind, created expressly to support medical doctors who also perform laboratory research in the quest for new treatments and cures. Alfred Taubman’s vision was to advance the “high-risk, high-reward” ideas of the most brilliant medical minds, allowing them to pursue novel avenues not supported by traditional government and foundation funding. The research of physician-researchers is informed by their patients’ plights, and they are in a unique position to translate observations from the clinic to the laboratory and back to clinic, accelerating discovery and hope. Thanks to these unrestricted grants, in less than 10 years, Taubman Scholars have initiated dozens of human clinical trials of new drugs, surgeries and other potential therapies. Through the gift of Alfred Taubman and the generous contributions of others, the institute has created a community of scholars, whose scientists are working collaboratively in advancing discovery in many pressing medical fields. They are creating innovative partnerships with leaders in other disciplines such as engineering and bioinformatics, harnessing expertise to create new diagnostic and treatment models. Taubman Scholars have started more than a dozen biomedical firms, earned more than 100 patents and initiated collaborations with institutions across the United States and around the globe. Heading into its second decade, the Taubman Institute is poised to be in the vanguard of world-class medical discovery, innovative cross-disciplinary collaboration and, most importantly, nurturing future generations of medical science thought leaders, and with them, the cures of tomorrow.